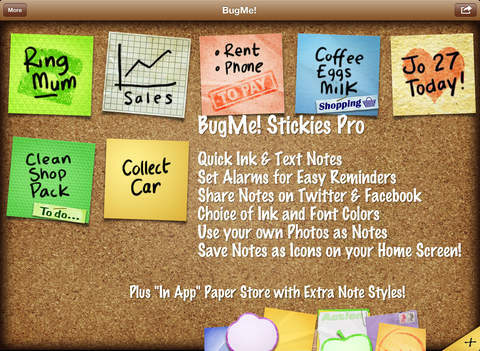 SAVE NOTES TO LAUNCHER – save tiny "icon" sized sticky notes to your app launcher! 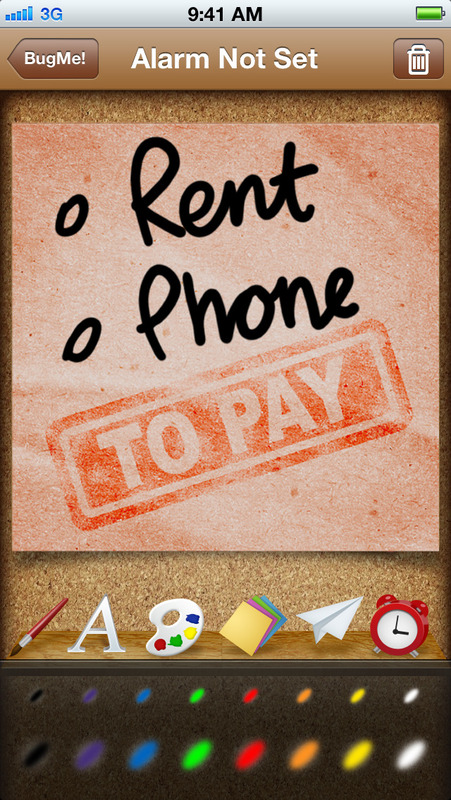 CUSTOMIZE THE LOOK – choice of note colors, fonts, or ink types to help you get organized – we’ve got a great range of optional extra note styles via our in-app Paper Store too! WALLPAPER – set your notes as lock screen wallpaper so it’s the first thing you see when you power on! 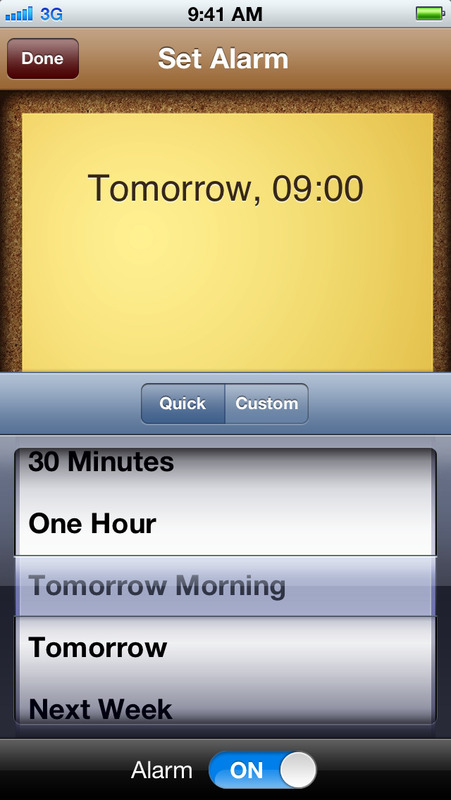 MAKE LISTS – use your notes as lists. Save them as lock screen wallpaper for a quick at-a-glance list. 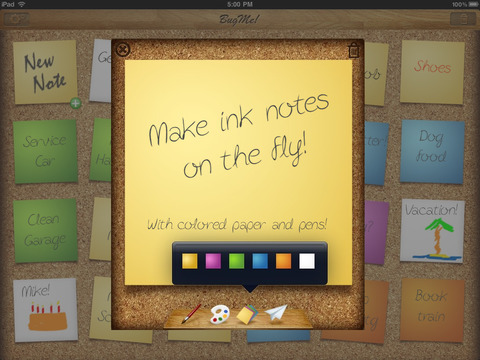 ORGANIZE – drag and drop your notes to rearrange them on the virtual cork board. Fix for iPad keyboard crash.